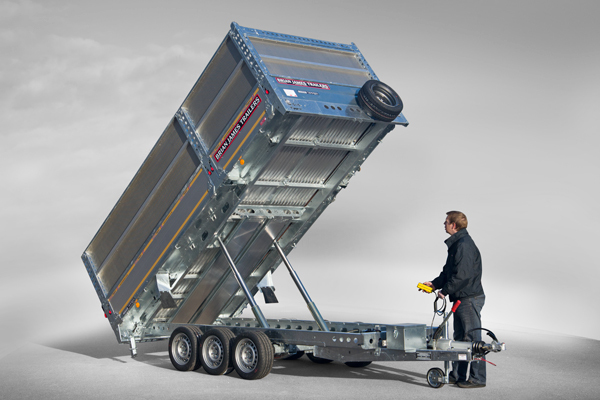 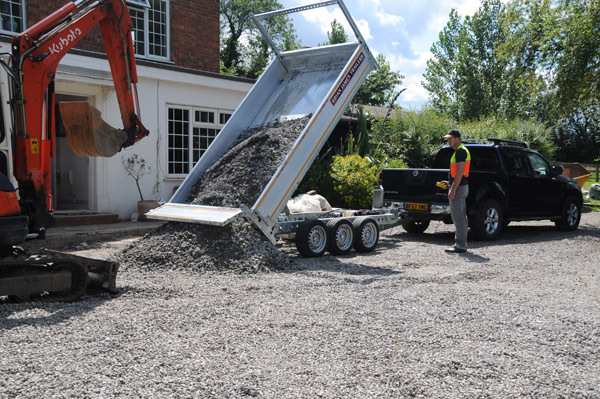 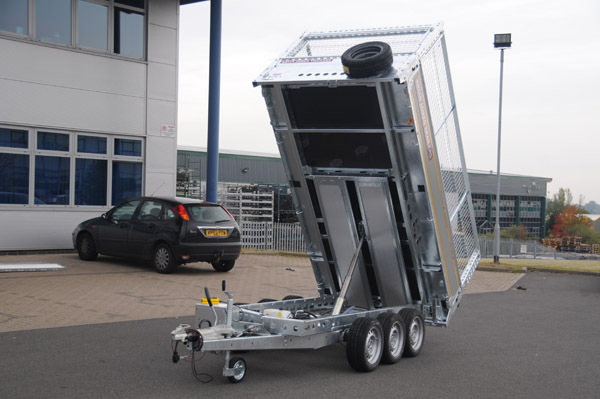 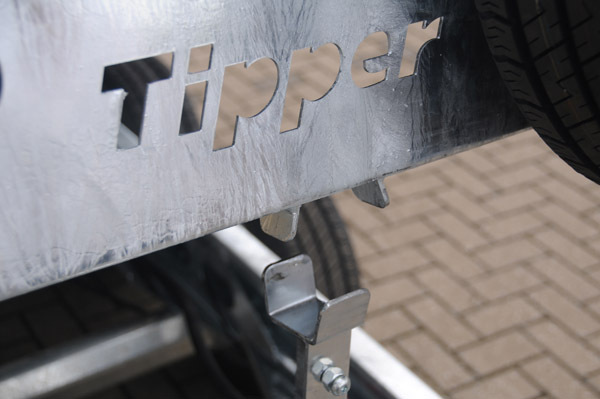 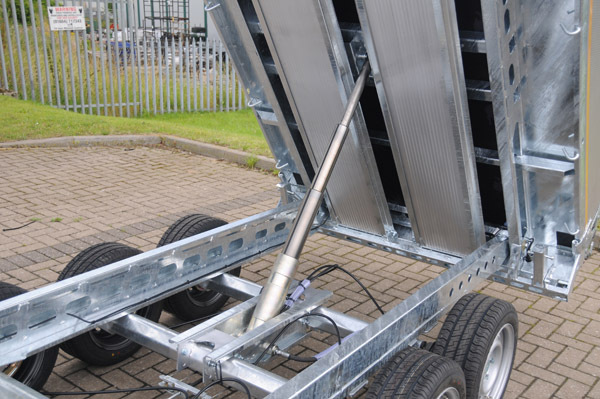 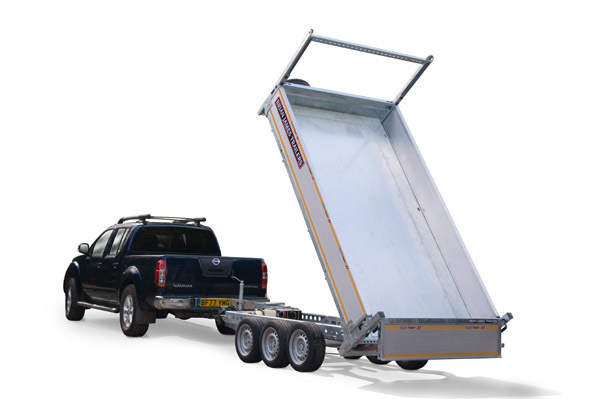 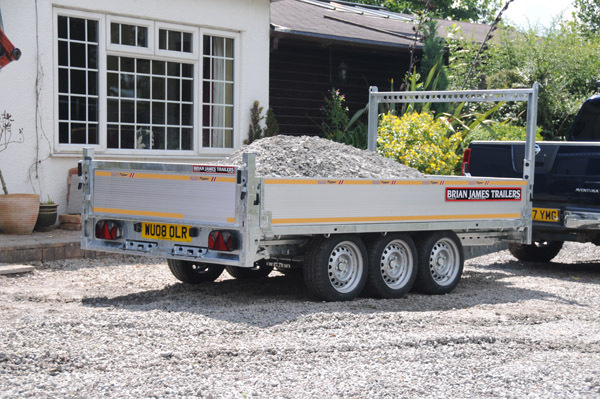 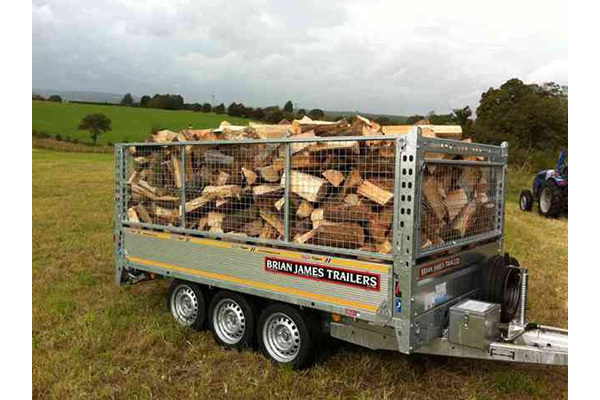 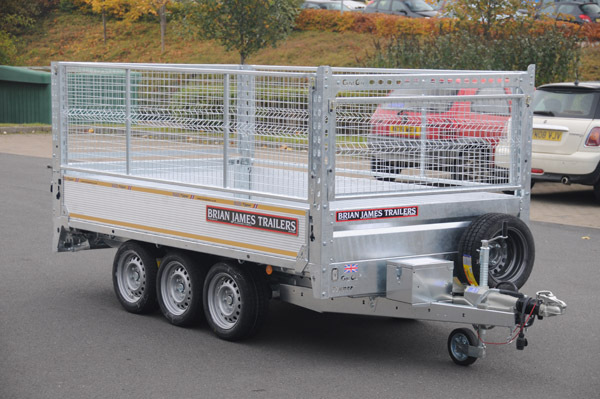 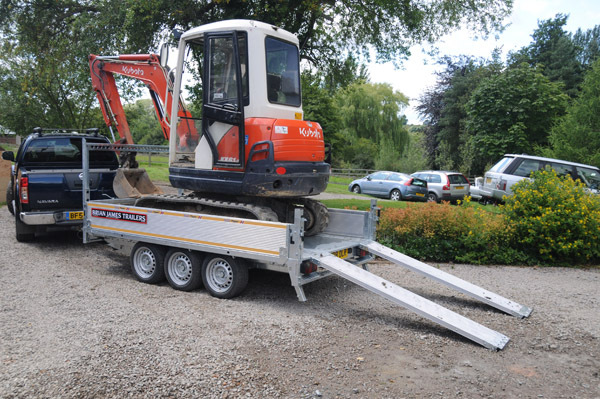 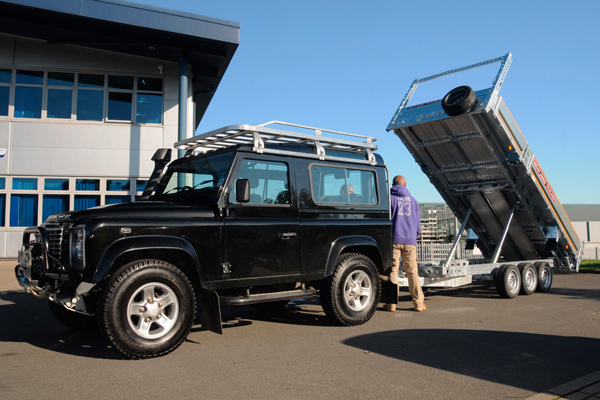 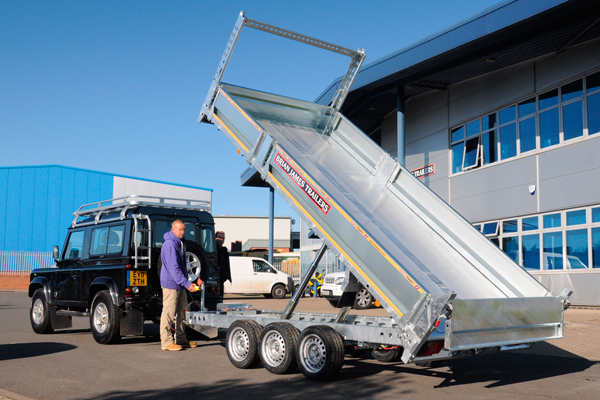 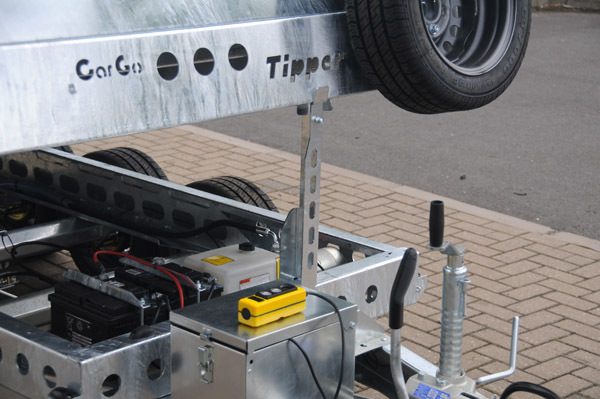 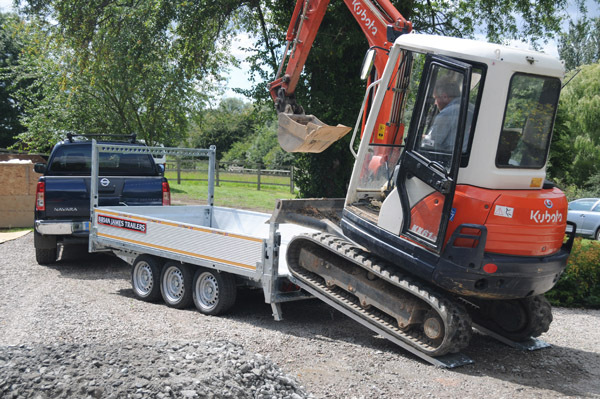 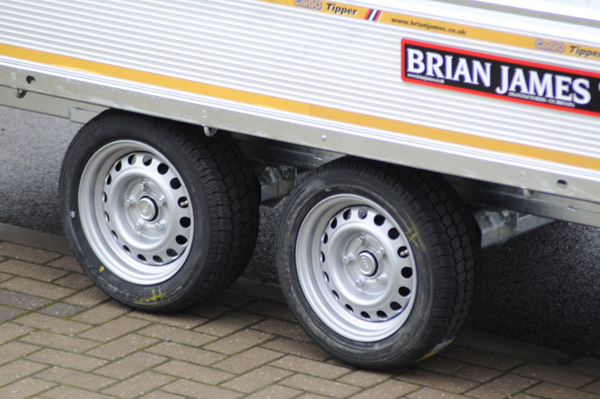 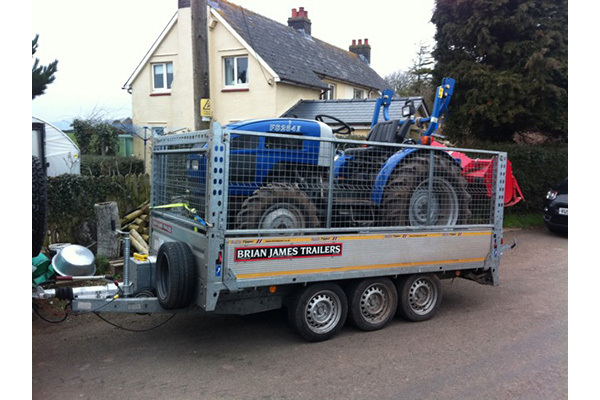 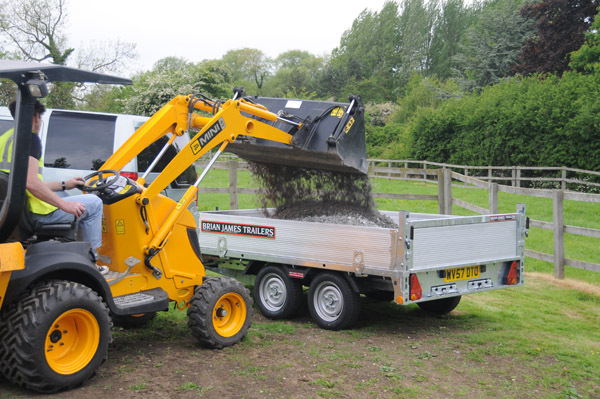 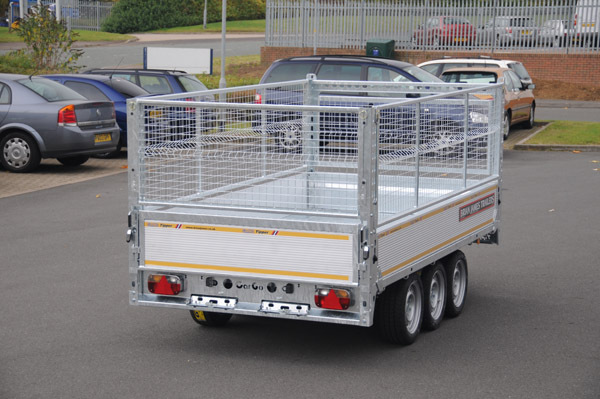 the Brian James Trailer range, the CarGO Tipper is equally at home on highways, byways or backroads. 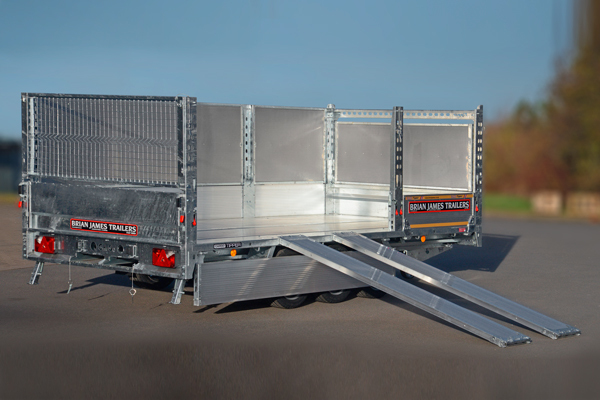 been given considerable attention, leading to the design being widely acclaimed as one of the very best in Europe. 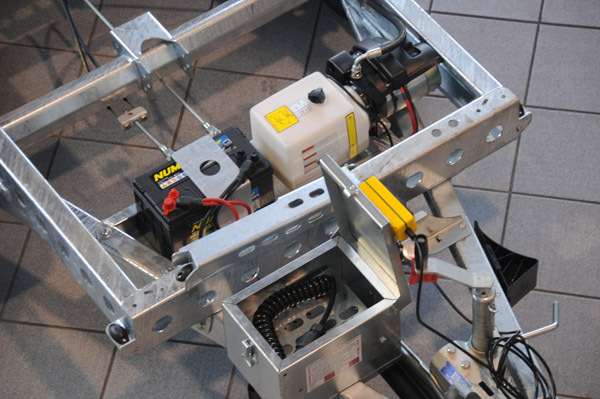 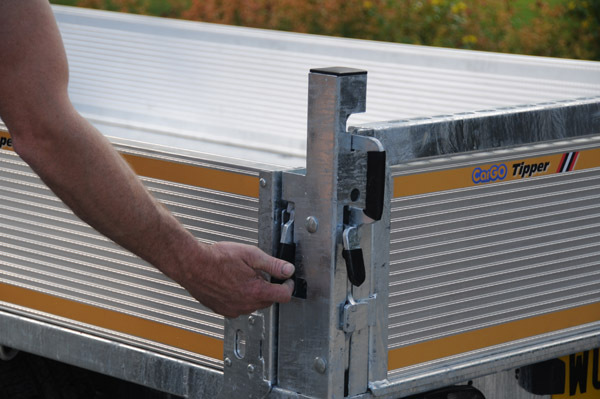 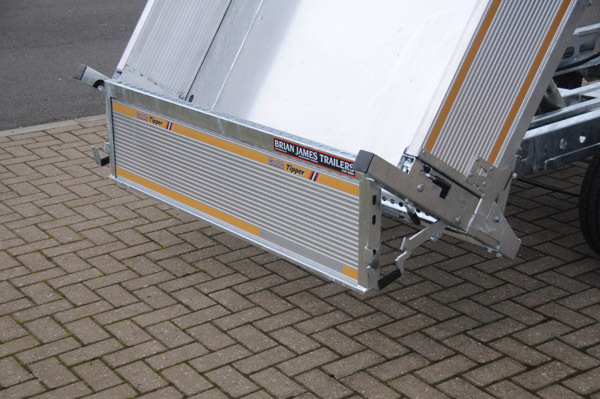 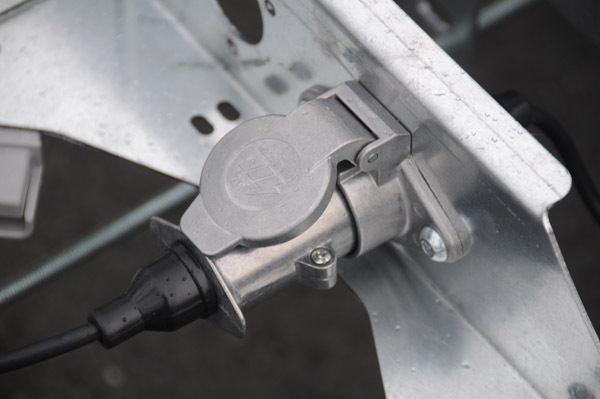 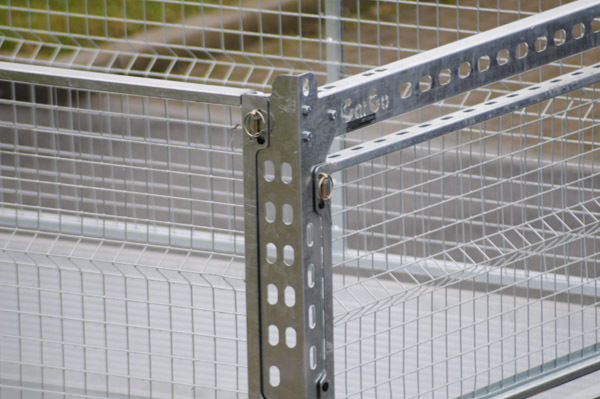 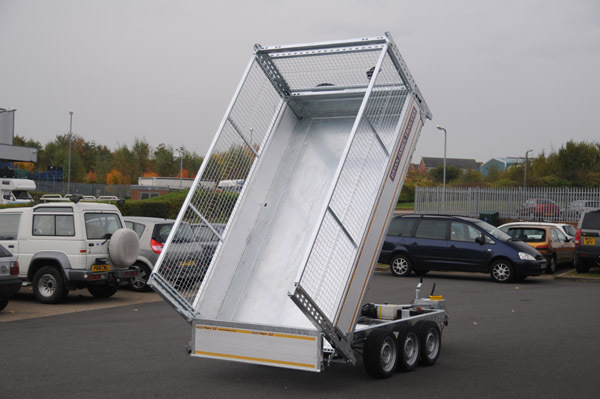 Our automatic locking aluminium drop sides (available on all sizes) are not only the toughest, but also the easiest to use.